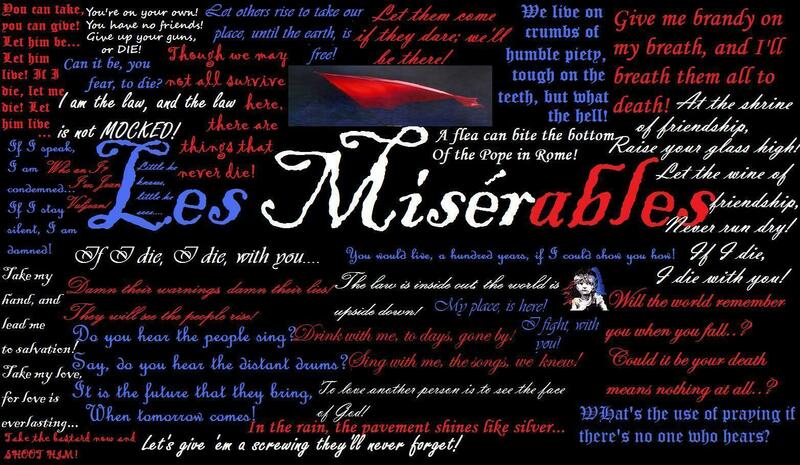 Les Mis Epic mga panipi. . HD Wallpaper and background images in the Les Miserables club tagged: les miserables musical lyrics.